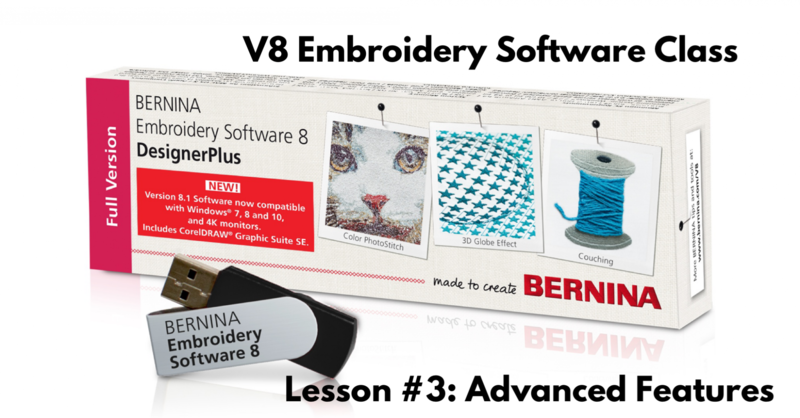 Have BERNINA V8 Software but don't know what to do with it? 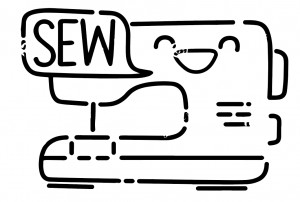 This third class of four total V8 sessions covers the advanced features of the software to take your skills to the next level. FREE to all V8 owners even if you purchased yours elsewhere! You will need to bring your laptop with the software already installed on it to class.